Seavine Commercial Marine was formed in 2000 by Wayne Delongville. 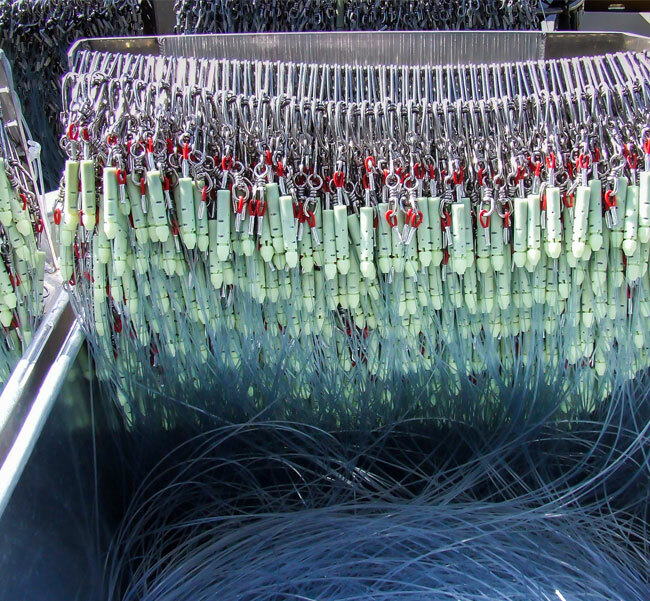 The Delongville family’s involvement in the commercial fishing industry spans more than 4 generations. 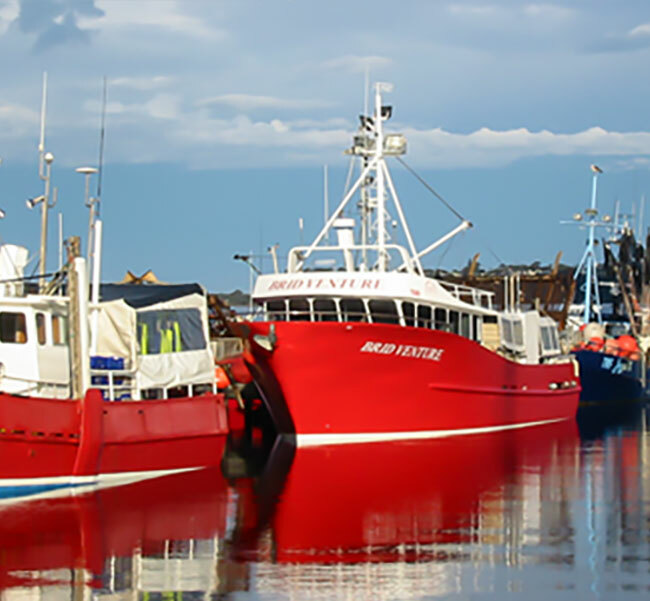 Originating from South Eastern Australia as rock lobster fisherman, Wayne’s father Bob Delongville owned and operated vessels in the Spencer Gulf prawn fishery and the Bluefin tuna fishery in Port Lincoln, South Australia. 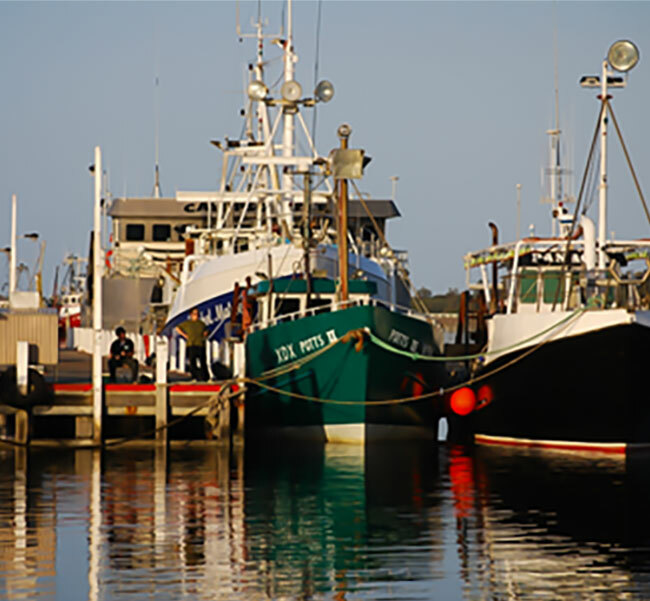 Wayne moved to Queensland with his family in 1986 where the family participated in the development of the stout whiting trawl fishery. After completing a law degree Wayne then worked as a deckhand on fishing vessels for a couple of years during the mid 1990’s out of the port of Mooloolaba. He then practiced as a solicitor for a short period in the late 1990’s specialising in all areas of law affecting commercial fishers. With the combination of ‘hands on’ practical experience as a fisherman and his intellectual abilities Wayne formed his brokerage business. 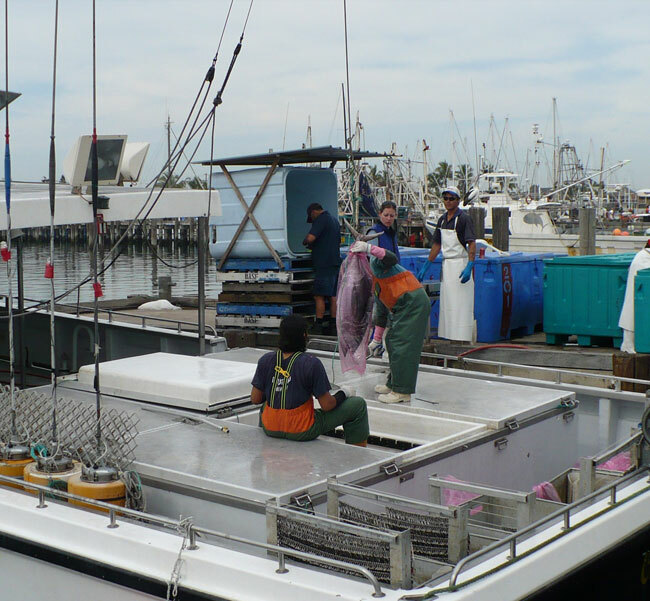 Since commencing the brokerage business, Wayne together with his family have owned and operated vessels in the Blue swimmer crab pot fishery and the tuna longline fishery. With a large network of contacts around Australia, Wayne has a thorough knowledge and understanding of most state and commonwealth managed fisheries.